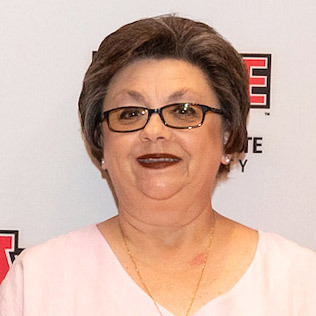 Mary Williams, administrative specialist I in the Beck PRIDE Center, was recognized for "Enhancing the Student Experience" during the recent Distinguished Performance Awards ceremony. Williams models graciousness, sincerity and friendliness to everyone she meets. She treats all students as budding professionals, teaching them skills they need in order to be successful in healthcare, and helps faculty to prepare them for future careers. 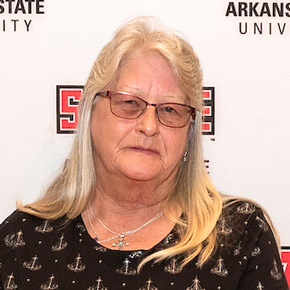 Connie Scott, a team leader for custodial/housekeeping in Facilities Management, received the "Unsung Hero" award during the recent staff performance awards ceremony. Her nominators said Scott is more than just service-minded; she is accommodating and personable, with a humble and approachable demeanor at all times. Especially commendable are her extraordinary efforts in performing tasks that would be considered well beyond the expected. In recognition of their outstanding work, the Pack Pact Campaign Committee received the 2018 "Team Achievement" Award at the staff recognition ceremony. Members of the committee are Stephanie Lott, Title IX Office; Mark Reeves and Dr. Bill Smith, Marketing and Communications; Katrina Watson and Lori Winn, Human Resources; Amy Holt, Athletics; Dr. Temma Balducci, Art and Design; and Dr. Kelly Damphousse, Chancellor's Office; Thanks to each member of this committee for empowering a supportive campus culture focused on reducing sexual assault and promoting healthy prevention by "Acting for Change Together." 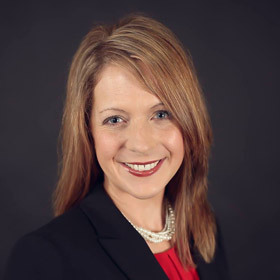 Emily Devereux, executive director of research development, presented two workshops at the National Council of University Research Administrators Region III meeting in Williamsburg, Va. One was on strategic leadership development, pre-award and research development basics, and the other was a concurrent session on building bridges with development. 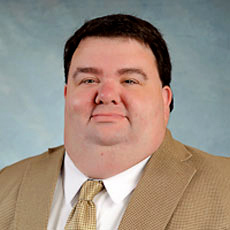 Devereux serves the 13-state Region III executive team as chair-elect, and will chair the 2019 meeting in Hollywood, Fla.
Congratulations to Dr. Philip Tew, associate professor of finance and director of economic education & financial literacy, who also serves as legal counsel for Hope Credit Union based in Jackson, Miss. Hope Credit Union won the Wall Street Journal's first Financial Inclusion Challenge in recognition of the institution's efforts to provide banking services in underserved regions of five states.